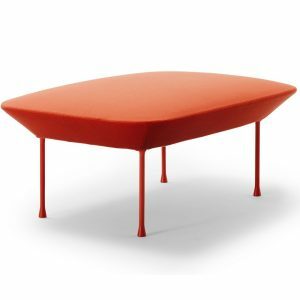 A multifunctional marvel – bring home one of our ottomans to use as a seat, or a table, even a footstool! This versatile piece is a valuable addition to any living room. 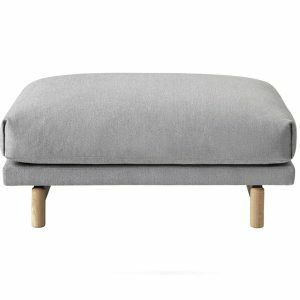 One of the more multifunctional pieces, the ottoman is an upholstered couch that can be used as a stool, footstool, coffee table or sometimes as a storage space. Ottoman furniture originated from the seating styles of the Ottoman Turks, where a platform filled with cushions was used as an independent seat. At times, the ottoman seat comes with a detachable top, allowing for the hollow within to be used as a storage space. 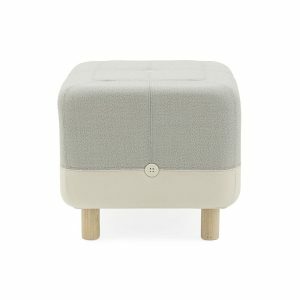 Larger pouf ottoman’s can even double up as a coffee table. 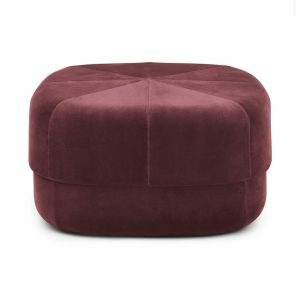 A lot of the time ottoman furniture can be button-tufted, or have a spongy top. 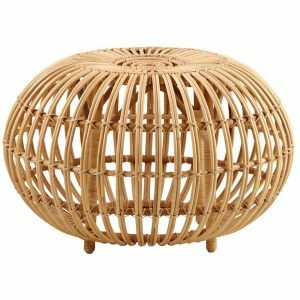 Therefore when used as a coffee table, most people use trays to place their knick-knacks a top the pouf ottoman. Ottoman furniture is usually used to seat extra guests when you’ve run out of space. 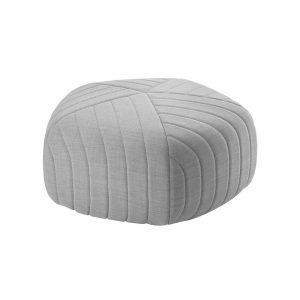 They come in many different sizes, smaller pouf ottomans are completely stuffed over without visible legs. An ottoman sofa set sees the ottoman come as a detachable piece alongside the sofa. Usually L-shaped, the ottoman sofa set is the complete package for your living room. 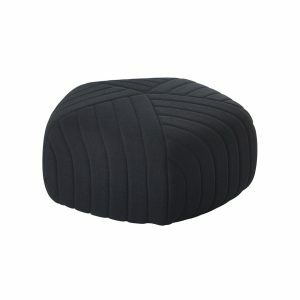 When used as a foot-stool, the ottoman chair set comes with a lounge chair and a footstool. 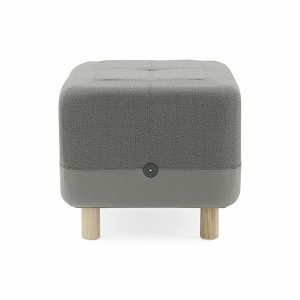 Used as a side table, independent stool or as a footstool, the ottoman chair is always a smart buy since it comes handy in any living room emergency! Ottoman furniture comes upholstered in many different types of materials. Whether as a leather ottoman or regular fabrics, they either come, button-tufted or with a smooth top finish. Most commonly found in darker shades of brown, the leather ottoman is preferred due to its woody colour – tying the room together as a seat chair or even as a centre table, it wouldn’t look out of place. 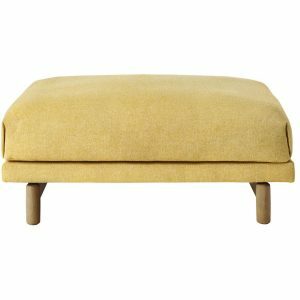 The ottoman seat is always a great piece to have in your home, or even in hotel interiors. 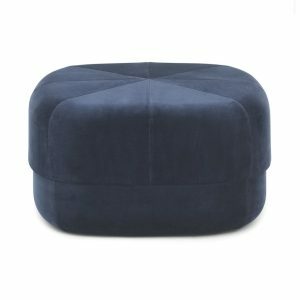 An upholstered, stuffed-over piece, the pouf ottoman tends to look a bit grander than your regular bland stool or basic coffee table.